Comes with the following groovy equipment! 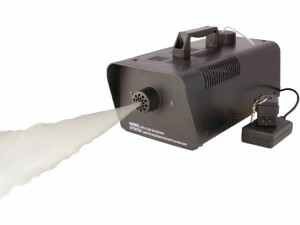 Smoke Machine - with one bottle of extra thick smoke fluid! Let us know when you want to PARTY!